The Gunter Graphics eCommerce Website Package is great for managing an online store with easy social network interactions for new and potential customers. 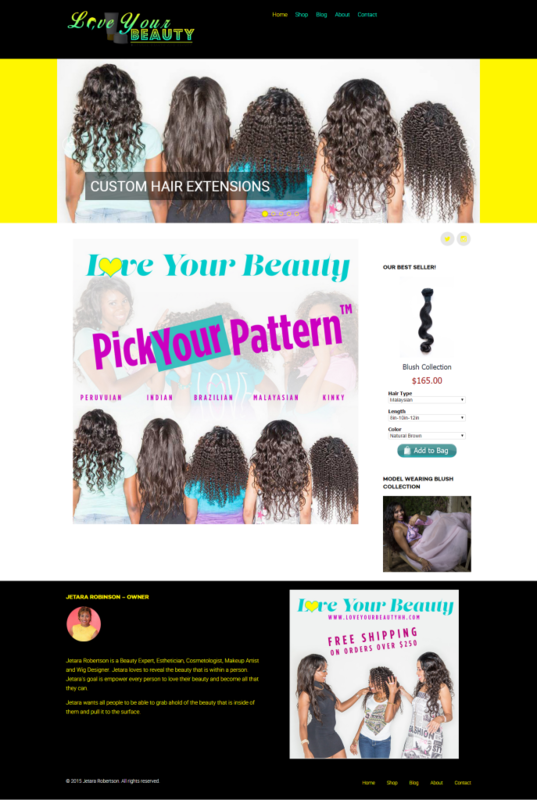 Starting at $3,000 – This package includes the Home, About, Contact pages and a customized online storefront to sell your products with integrated social network sharing features. There is a 20 product maximum set up included. This package includes three (3) customized rotating headers, featured products sidebar, complimenting social network profile graphics and three (3) 500px squared ad graphics for social network posts. That’s over six (6) customized graphics that will add life to your website pages. Training is also included with this package. We train with beginner social network users in mind and will be a cinch if you are comfortable with Facebook. All our web development packages pricing includes 1yr domain registration, 1yr hosting and custom graphic designing.